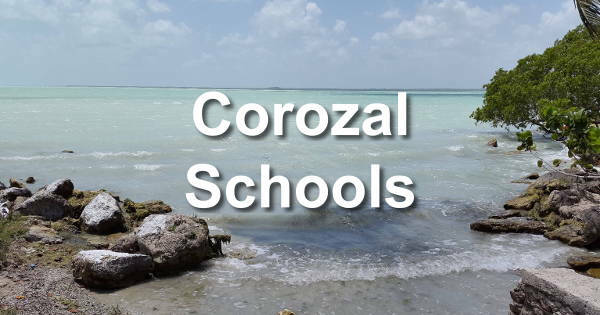 These are secondary and tertiary schools in the Corozal District. You can click on one of the icons below for more information from our sister site corozal.bz. Most have a Google Map to the school. Printed from https://corozal.com — Corozal District Schools.